According to an interview with Jeanne de Mirbeck, René Urtreger's sister and Davis's companion during this time, there were 28 concerts in this tour (see Jazz Magazine, December 2007, pp. 20-21). After the evening concert on November 22, Davis participated in a jam session in a Milan club, the Taverna Mexico, with Renato Angiolini (p), but Davis apparently did not like his playing and so replaced him with Milt Jackson; the other participants were Alceo Guatelli (b) and an unknown Italian drummer. Thanks to Stefano Biosa for this information. 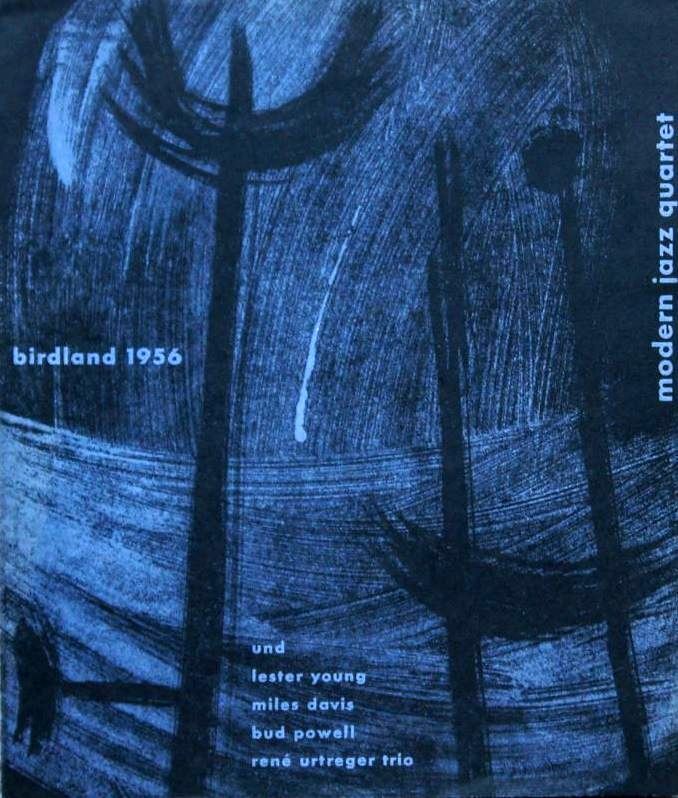 The few fragments that survive from this tour show Davis in fine form and (as here) a very frail Lester Young. I'm grateful to Alexander Keth for the information about the complete recording, and to Tommaso Urbano for his help. Perhaps someday this recording will be released commercially.